AlwaysDiving is located at the Embarcadero Caribbean Carnaval in Playa Tortugas Km 6.5 at the Hotel Zone in Cancun. We have been providing tours for divers and non divers in Cancun and Riviera Maya for over 32 years and we love what we do (we understand that not everyone in the family does scuba diving). 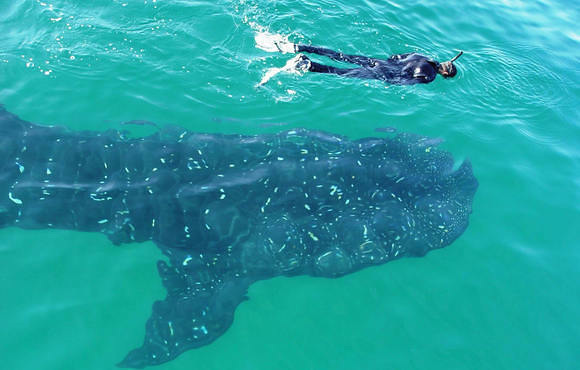 Our first priority is to satisfy our customers by providing you a dive which is joyful and safe. We even provide additional service of capturing the underwater experience in a video so that you can enjoy the unforgettable experience and share it with your loved ones. 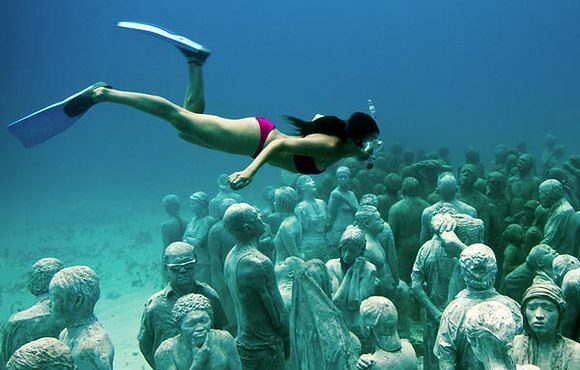 Cancun offers an unimaginable world of underwater beauty and is one of the best places in the world for scuba diving. 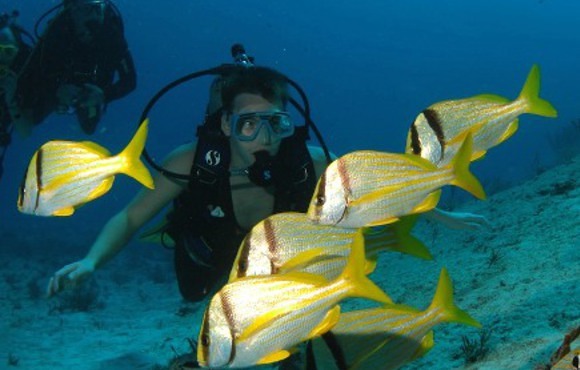 Cancun scuba diving is famous because of its shallow reefs alive with the dazzling colours of fish and coral. Scuba diving in Cancun is so popular because of the Great Mesoamerican Reef (the Gran Arrecife Maya). This is the largest reef in the Western Hemisphere and the second largest coral reef in the world. The Reef stretches from Punta Nizuc, which it at the tip of the Cancun Hotel Zone, all the way to the Bay of Islands in Honduras. This is an amazing 450 miles of coral reef!